WOW! Have a baby or know someone who does? 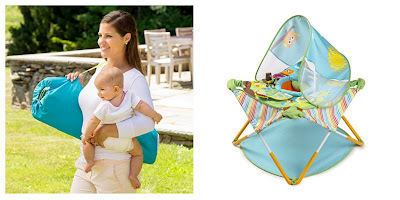 Hurry over to Amazon where they have the Summer Infant Pop N' Jump Portable Activity Center as a PRIME DAY DEAL for only $36.79 (Reg. $69.99). **A good friend of ours has this and she LOVES it! She says it's a MUST HAVE!